Kenneth C. Vale is a trial lawyer who has been successfully and aggressively representing people injured by the negligence of others for over twenty five years. Mr. Vale also represents people accused of violating the law. Mr. Vale has maintained a busy trial practice since 1985. 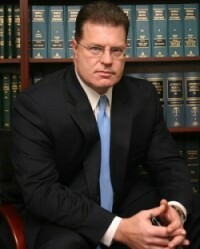 His practice is limited to plaintiff’s personal injury representation and criminal defense. 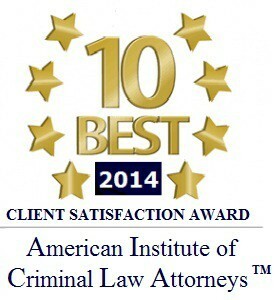 Mr. Vale is committed to excellence, and giving you the best legal representation possible. He gets results. With over twenty five years of extensive experience in personal injury and criminal defense, Mr. Vale is a professional who gets the job done and gets it done well. Aggressive and honest, Mr. Vale possesses the knowledge, integrity, training and extensive experience to represent you effectively and obtain the maximum possible recovery allowed by law. Every case, large or small, is handled with personal attention, extensive expertise, dedication, and attention to detail. Mr. Vale’s clients are appreciated and kept informed. All telephone calls are returned promptly, usually the same day, but always within twenty-four hours. Mr. Vale provides a free consultation on all personal injury matters. Convenient night and weekend appointments, and home and hospital visits, are available. There is no fee or costs unless a successful recovery is obtained. Experience makes all the difference. Mr. Vale has proven time and again that he gets the job done. He’ll prove it to you, as well.